Specials - HEALING & ESTHETICS, BY ANGIEFACE, LLC. HEALING & ESTHETICS, BY ANGIEFACE, LLC. 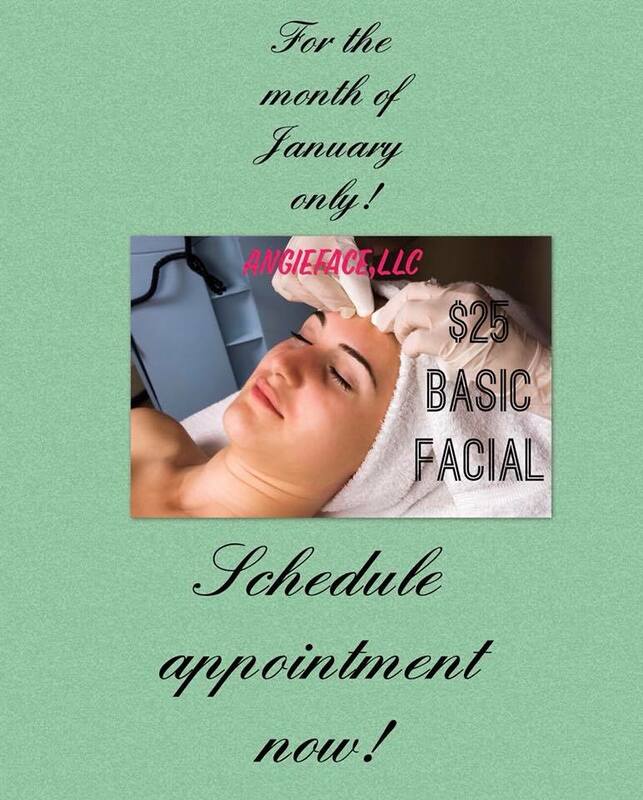 *Check Facebook page: @Angiefacellc for updates! !